Today I'm pleased to welcome author Nancy Christie as part of her 'Birthday Blog Tour' for her new collection of stories recently published by Pixel Hall Press. Here is her personal story of perseverance and commitment to her passion for writing. And it has been a long and winding road—long, because I started writing short stories in second grade (many many decades ago!) and winding because my writing has followed a very hit-or-miss pattern. There were some years when I wrote like mad, other years, when I wrote not so much or not at all—not because I didn’t want to but because of personal responsibilities or my own fear that if I tried, there would be nothing there. But every now and then, a story idea would pop into my head and slide out my fingertips and there it was—badly in need of revision, needless to say, but at least something I could work with, fix up and ultimately, be proud of. The stories that make up Traveling Left of Center and Other Stories took years to write, and while some were submitted and a few accepted, many never left their home to venture out into the cold cruel literary marketplace. But a number of them did share a common theme—characters who can’t or won’t get their lives together—ideal for a fiction collection. 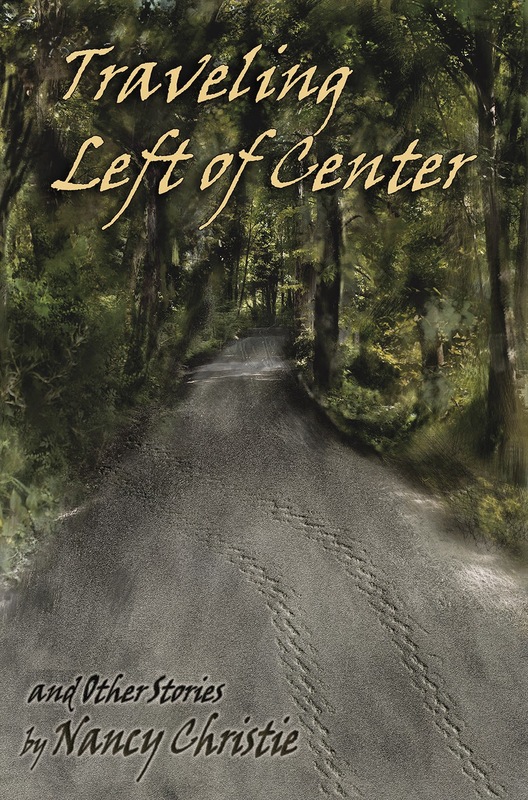 And when I wrote the short story, “Traveling Left of Center,” I realized that was the perfect name for the entire book because it typified what each story was about: characters crossing the center line, sometimes getting back on time, sometimes not. And so I took the next step, bravely offering the collection concept to agents and publishers. I felt so strongly about the idea that even their rejections didn’t get in my way. I could see the book—I even knew what the cover image would be—and I wouldn’t give up until my vision became reality. In the meantime, I kept sending stories to literary magazines, and while I received more rejections than acceptances, the occasional “yes, we’ll take it” responses gave me enough confidence to keep going. Then, in one of those serendipitous occurrences, I connected with Sally Wiener Grotta, a fellow member of the American Society of Journalists and Authors who had just started a publishing company, Pixel Hall Press. She was looking for stories, I had them in spades, and we went from releasing two as short fiction e-books to selecting 18 to publish in print and digital format. So what did traveling this “long and winding road” teach me? To not let rejection or fear stop me from doing what I love so passionately: writing. As wonderful as it is to be published, it’s the writing, after all, that matters. The doing of it, with all that it entails. As long as I am writing, life is good. 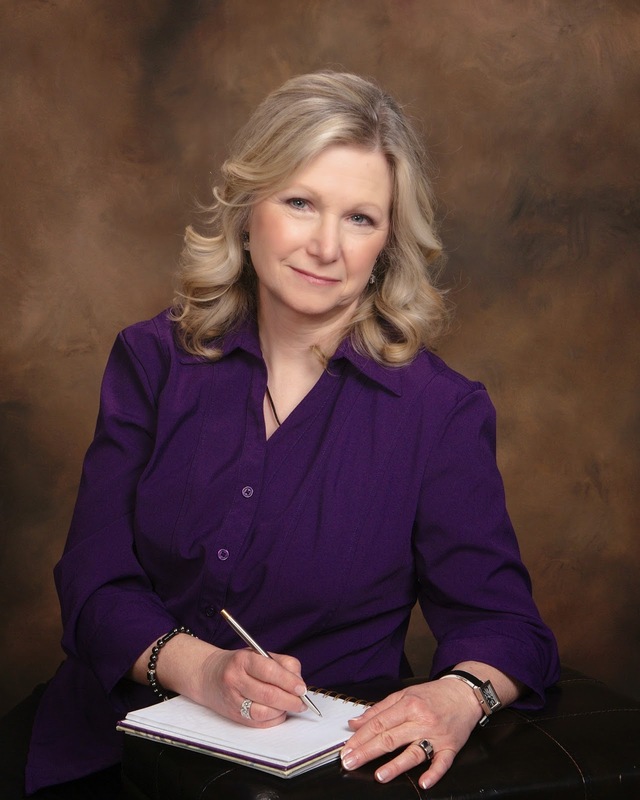 Nancy Christie is a professional writer, whose credits include both fiction and non-fiction. In addition to her fiction collection, Traveling Left of Center, and two short story e-books, Annabelle and Alice in Wonderland (all published by Pixel Hall Press), her short stories can be found in a variety of literary publications. A member of the American Society of Journalists and Authors and Short Fiction Writers Guild (SFWG) and creator of “Celebrate Short Fiction” Day, Christie hosts the monthly Monday Night Writers group in Canfield, Ohio. Visit her website at www.nancychristie.com or connect with her on Facebook, Twitter, LinkedIn or at her writing blogs: Focus on Fiction, The Writer’s Place and One on One.